MultiGrind Plus™ Three grind stages let you quickly grind virtually any food waste. SoundSeal Plus™ Makes the Evolution Excel® at least 60% quieter than standard disposers. 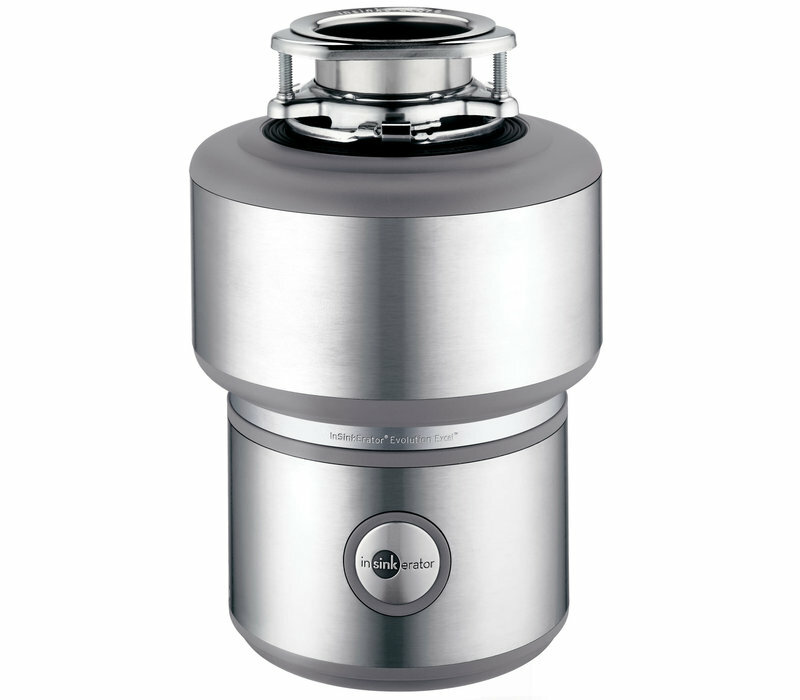 40-Ounce Stainless Steel Grind Chamber handles more volume than standard disposers. 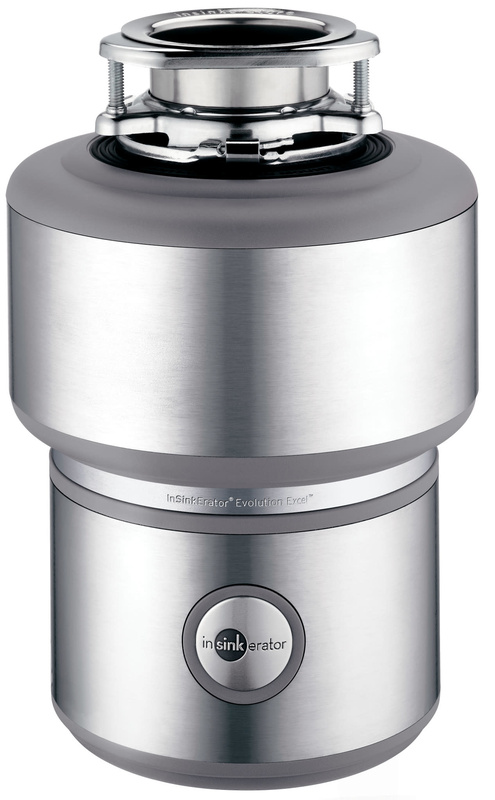 1.0 Horsepower Dura-Drive® Induction Motor gives you the most horsepower of any food waste disposer.